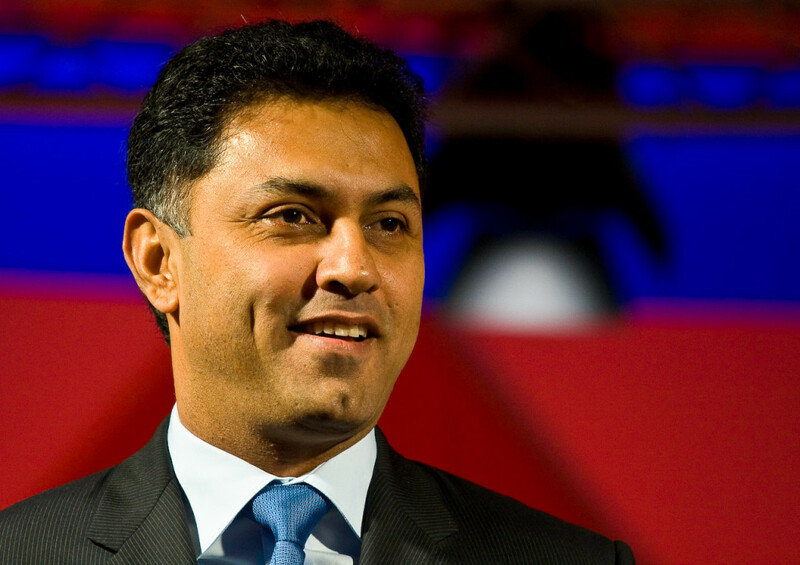 The Wall Street Journal is reporting that Softbank President Nikesh Arora is stepping down from his post. A few hours ago, he had been given a clean chit in a probe into alleged foul play in the firm’s investments in Indian start-ups Oyo Rooms and Housing.com. But Softbank founder Masayoshi Son said that Arora wouldn’t be reappointed to his position at Wednesday’s shareholder general meeting. “I was thinking of handing over my job as CEO when I turn 60, but thought maybe I’m still a bit too young, and still have energy to continue,” he said. Mr. Arora said he will remain as an adviser to SoftBank. “This will allow me to think about my next move,” he said. Masa 2 continue 2 be CEO for 5-10 years, respect that. Learnt a lot. Clean chit from board after through review. Time for me to move on. Arora had been one of the most prominent VCs on the Indian startup scene in 2015. As the President of Softbank, he’d led investments into several young Indian startups including Oyo Rooms, Ola cabs, and most famously, Housing.com. However there had been murmurs about how Softbank’s bets in India hadn’t quite paid off. More worryingly, there were allegations of impropriety by Arora over his personal holdings in these companies. Softbank’s investors had been ganging up against him over the last year, having sent a detailed 11 page letter to the board asking for his removal. They’d dubbed him “overpaid and underperforming”. Arora was amongst the highest paid executives in the world with a $73 million paycheck in 2015. Before joining Softbank, Arora was a longterm employee at Google where he was the Chief Business Officer, overseeing Google’s vast advertising network.